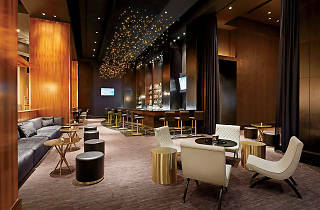 Located around the back of Mandalay Bay, Delano has replaced THEhotel as the resort’s chic luxury tower. The rooms here are all suites, decorated in Miami-style minimalism with stunning views, separate living areas, plush robes and a pair of 46-inch HD TVs. 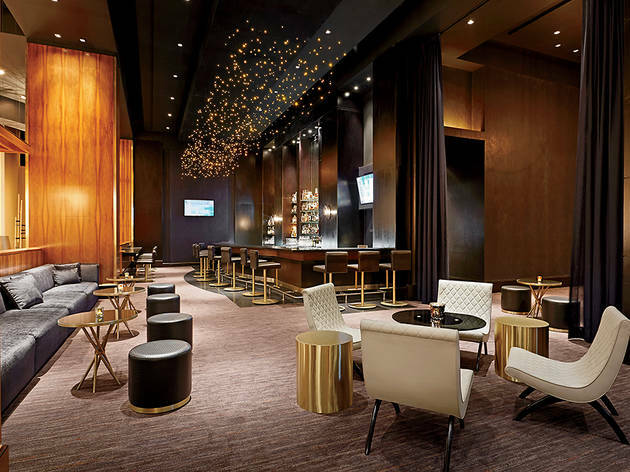 The same hip design is employed throughout the hotel, which has its own array of amenities, including the Franklin bar, Delano Beach Club, the Bathhouse Spa and Rivea, a new Mediterranean restaurant from chef Alain Ducasse.